Which is True for Dogs? I have seen this issue hotly debated among the constituents of the dog community, whether it be rescues, breed enthusiasts, veterinarians, or behaviorists. So which side do I fall on? 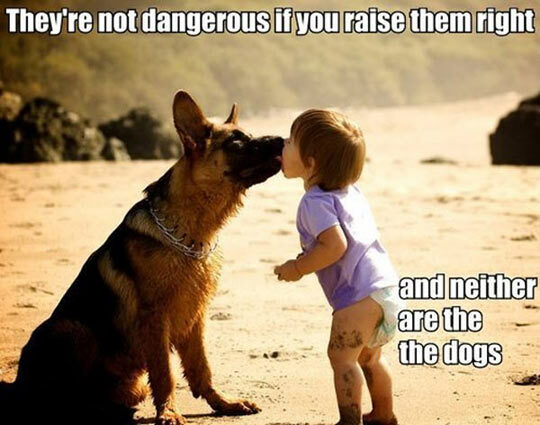 In my experience as a dog trainer, I actually think both are somewhat correct. On one side of the aisle, breed enthusiasts, breeders, and some veterinarians insist a dog is born with an inherent personality or set of traits. This, I think, is true. Each dog is born with a unique personality and set of characteristics which make up their individual being. I view dogs as sentient beings with souls, therefore I see them as each being born unique. As we have bred dogs for specific purposes over hundreds, even thousands, of years, we have ingrained certain tendencies in them which were useful to us. Some dogs within a breed displace more of these tendencies or aptitudes than others. That is why not all German Shepherds, even if they are structurally sound and healthy, are cut out to be police dogs. In my doctoral research, handlers have stressed finding the right dog with the right personality for the job. It was not something they could train into the dog, although they could work through other issues with the dogs as they arose. tereotyped as dangerous or aggressive. 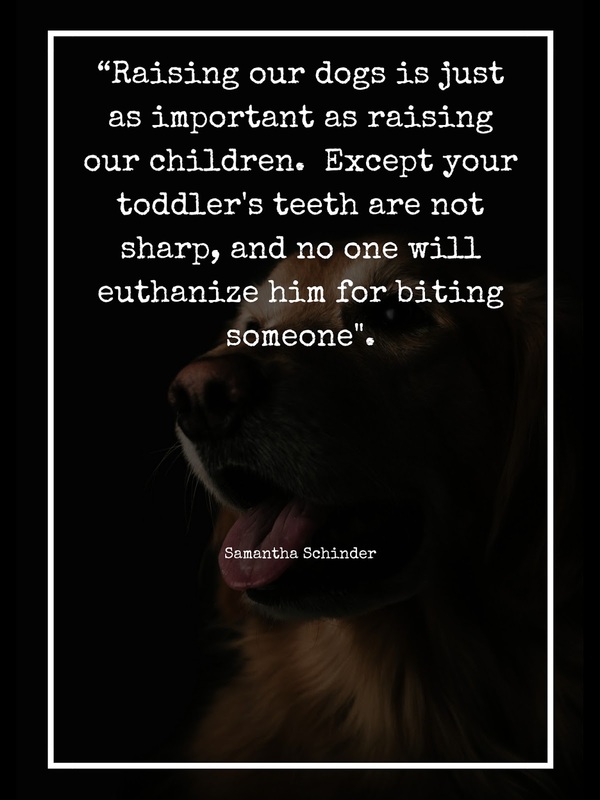 As professional trainers, we study the methods to nurture our dogs on the right path, to do all the right things, or to undo some of the trauma, in rescue cases, that has been done. My beliefs lay somewhere in the middle of the debate. I think there is merit to each point. I am in the business of Nurture, but also in the business of assessing Nature. Sometimes I have to be very deadly serious with clients because the matters we are dealing with are life and death. I have seen and personally worked with aggressive dogs who have been turned around and are perfectly trustworthy, wonderful pets now. 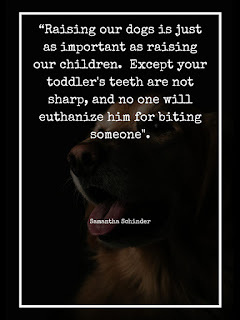 I have also seen people do all the right things with a puppy straight from a breeder, who has experience no abuse or trauma in life, and the dog still ends up with severe behavioral issues as an adult. I think the nature of owning a dog is a lifetime of solving problems and parenting. I think most behavioral issues are solvable. The problem becomes the lifestyle of the humans. What level of risk is acceptable while the problems are being solved? If the humans have small baby humans, the level of acceptable risk is much lower than a single person with an easily structured lifestyle. Are there a lot of people around who could be in danger? 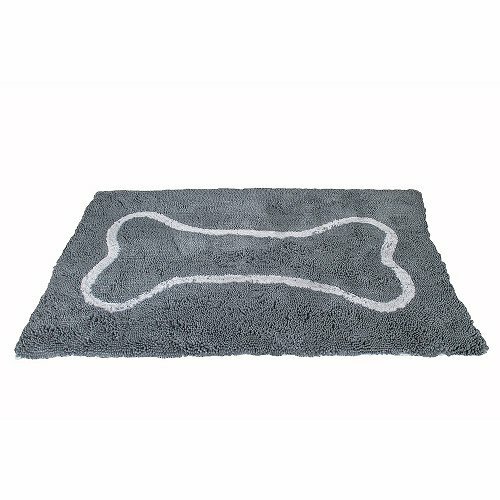 How long will it take for this particular dog to reshape its behavior? The scariest part of these questions I have to ask people when they are dealing with the different types of aggression is will the behavioral remediation stick? We all hear horror stories of dogs totally turning a new leaf, only to snap a few months or years down the road. This is, unfortunately, a question of nature. Some dogs have an inherently smaller fuse than other dogs, or do not project their intentions before they act, or have a personality prone to neurotic cycles or other problems. I think the answer lays in the humans learning what they have to do if the dog regresses. They should have a game plan in case their transformed pooch slides back into his old ways. They need to understand this is a risk and that dogs will regress. Dogs, no matter who they are, will require a lifetime of learning. It is just luck of the draw whether that lesson plan will include "Don't eat my curtains" or "Don't eat my neighbor." The game plan needs to consider the risk involved as well. Is it feasible to rework Crinkles if he regresses or is the risk to the people around Crinkles too great? Would Crinkles have a happier life in a different environment? Just as some people have mental illnesses, dogs do as well, albeit the illnesses can be simpler because dogs' brain functions are simpler. Some require medication to re-balance the chemicals in their brains, which is an issue a trainer, and owner, and a veterinarian should all discuss. If you are having aggression issues, work with a trainer who does not sugar coat the reality for you. Sometimes I assess a dog and can tell his or her issue will be easy to solve. Sometimes it will be a more in depth process. Find a trainer who will be very real about the risks. I would be wary of trainers who woo you with 100% no questions asked, we will solve all your problems, just give us a huge deposit and sign here... Although if you send your dog away to a big facility and invest a lot of money in the training, having a lifetime training guarantee is nice if they offer it. A behavioral guarantee is different from a promise to work with your dog again if he or she regresses. I would be wary of behavioral guarantees which are meant to set you falsely at ease, but consider those that offer continued training for when and if Furbie has a couple of set backs. If you are investing thousands, this might be something to look for, but it is not necessarily a standard practice. A place (including my own business) can offer great training without behavioral guarantees. If you are choosing a dog, be aware of breed tendencies. See Dog Breed Tendencies. While not all dogs strongly display all the breed tendencies, it is something to bear in mind when looking for a dog. 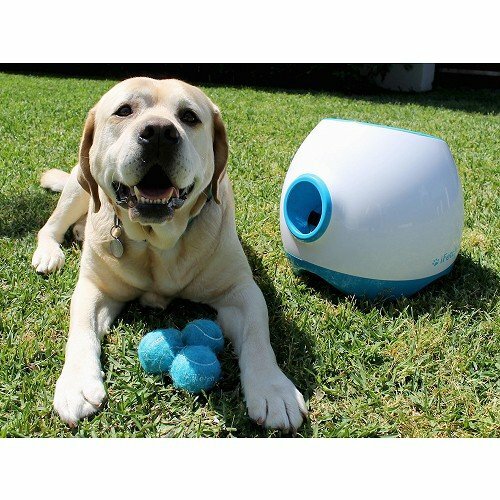 It could play a role in how you will have to Nurture a doggo to be his best self. Some of my best dogs have been mutts of indeterminate breeding. How can you tell if you are getting a good one, mutt or purebred? Ask a dog specialist to come with you to assess puppies or dogs. I regularly do lessons where I go to the local dog shelter or rescue and vet dogs' personalities for matches with people. My own dog, Whuffo, was a kill shelter death-row rescue. But I assessed his personality before I committed to taking him home, knowing that with his particular nature, he would be inventive and feisty, but that I could work with it. Nature and Nurture play a large role in affection your dog's attitude and existence. Nature will dictate how you Nurture. 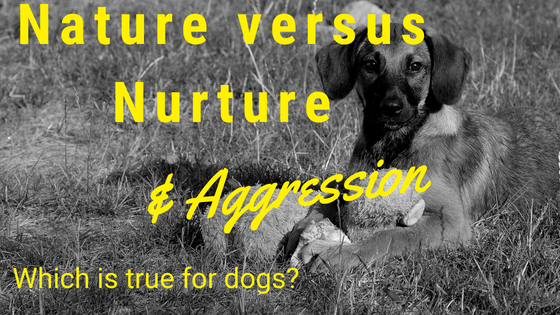 Sometimes a dog's lack of Nurturing earlier in life will also affect how you will have to Nurture later. Just as your human kids are born with personalities or develop issues, so will your dogs. Therefore, the verdict is both and each has its own relevance.